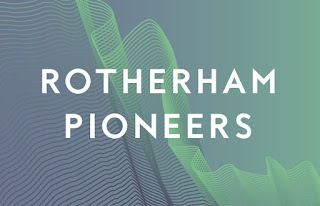 INEOS is ready to commence pre-application discussions with Rotherham Council for the first proposed shale gas and hydraulic fracturing (fracking) operation in the borough. A Greenbelt site between the villages of Harthill and Thorpe Salvin has been identified because it is within an area of interest to INEOS based on existing seismic data. In 2013, an independent survey identified that the whole borough of Rotherham could be sitting on reserves of shale gas. The Oil & Gas Authority (OGA) – the UK's oil and gas regulator has been offering onshore blocks to leading names in the energy exploration industry to provide exclusivity. INEOS owns a stake in a number of the Petroleum Exploration and Development Licences (PEDLs) in Rotherham that provide the first step to starting drilling – but do not give absolute agreement to drill. 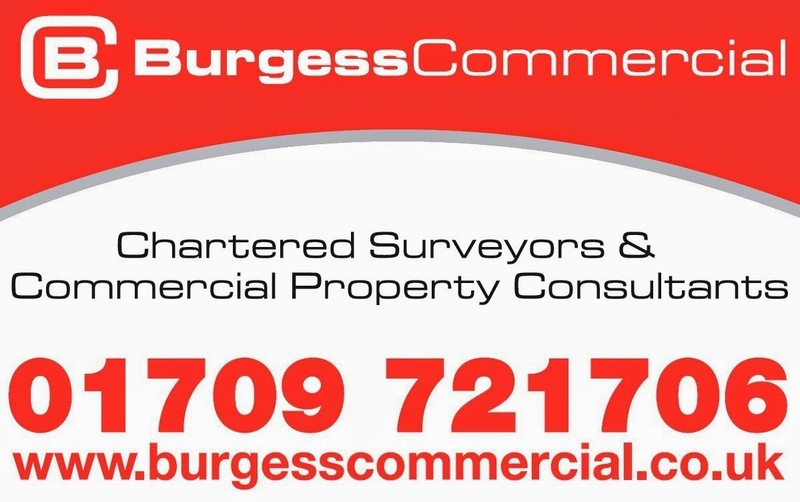 On top of a licence, any further drilling application will then require planning permission, as well as permits from the Environment Agency and sign-off from the Health and Safety Executive. A Screening Report has now been submitted for the first stage in the process - exploration, which involves building a drilling rig and drilling vertically, deep into the ground to find out how much gas is in the shale. This does not involve fracking. INEOS is working with consultants at Turley on the plans. Rotherham Council planners will now determine whether the proposed project falls within the remit of the Environmental Impact Assessment Regulations, and whether it is likely to have a significant effect on the environment and therefore requires a detailed assessment. The report precedes an application to drill a vertical core well on land adjacent to Common Road, at Loscar Common Plantations, close to Loscar Wind Farm. 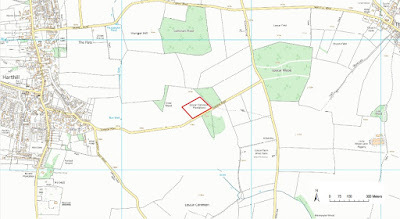 The application would provide temporary permission for a maximum of five years and the operation would involve various site investigation surveys and site preparation before a period of drilling, coring and testing. A well would be drilled to approximately 2,800 m using a drill rig of maximum 60 m rig height followed by three months of testing. 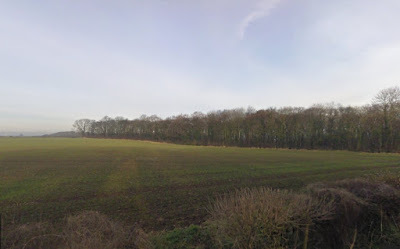 A spokesperson for Rotherham Council said: "The Council has recently been contacted by INEOS, which has submitted a screening request prior to submitting a planning application for a "vertical exploration well" on private land in the South of the Borough (Harthill and Thorpe Salvin) - in the near future. "Members of the public cannot comment specifically on the Screening Request though it will be considered by the Council who will issue a Screening Opinion in due course, which will be made available on the website. This will be a legal opinion as to whether any future application should be submitted with an Environmental Impact Assessment. "The company envisages this will consist of three months site preparation and three months of drilling - the process is to drill a vertical core well to enable the rock to be removed and sent away for testing. "INEOS may or may not decide to apply for planning permission to carry out further investigations at the site in the future." A spokesperson for INEOS added: "During this process we will undertake community consultation to take account of feedback from local residents before submitting a full planning application. "To help ensure the local community is kept informed as we go through the planning process, we have offered to participate in a Community Liaison Group alongside the local Parish Councils." INEOS recently concluded a deal for further PEDLs in Rotherham when it completed the acquisition of the entire UK onshore interests of ENGIE E&P UK Limited. INEOS now has a 45% stake in PEDL200 that covers Firbeck, Laughton en le Morthern and parts of Thurcroft and Dinnington. 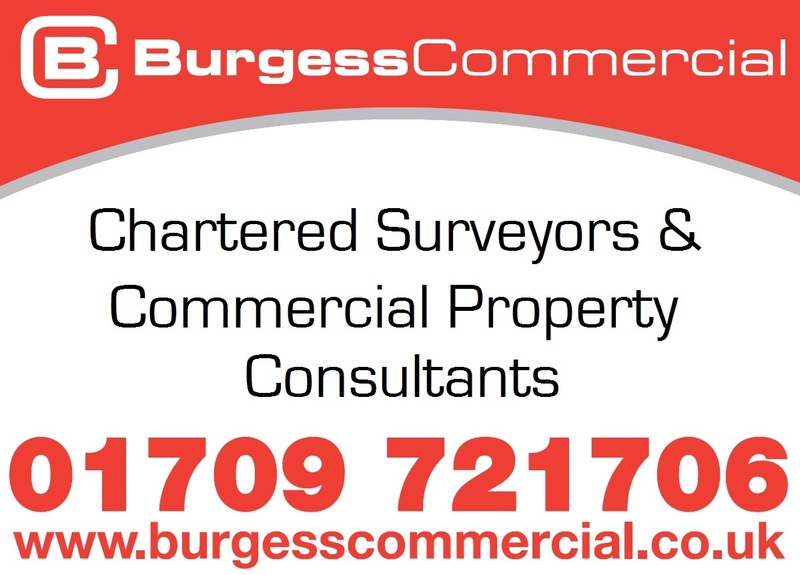 The firm was previously offered PEDL272 which covers areas including Wentworth, Harley and Thorpe Hesley, in addition to being offered the licence for PEDL304 which includes Dinnington, North Anston, South Anston, Woodsetts and Thorpe Salvin. PEDL304 now also includes Brinsworth, Catcliffe, Treeton, Waverley, Thurcroft, Ulley, Aughton, Aston, Todwick, Wales, Rother Valley and Harthill. INEOS has a current exploration site Marsh Lane, Derbyshire that is being progressed to a planning application. At the end of February, Derbyshire County Council confirmed that an Environmental Impact Assessment (EIA) will not be required for the proposed vertical exploration well. Residents and local businesses need to be aware that Ineos's plans will involve serious re-industrialisation of this landscape - without bringing many local jobs, other than for lorry drivers and security guards. Once they get their drill bit into the ground, thanks to an initial planning permission that 'does not involve fracking', once they have spent a few million on the exploratory well, the process will be hard to stop. 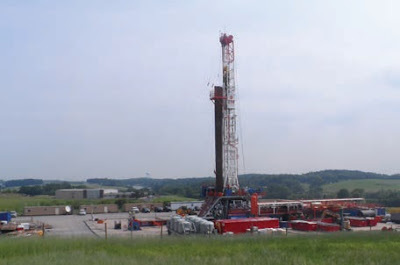 Exploiting shale requires a great multiplicity of wells - whether on closely-spaced smaller pads or maxi pads such as the one currently under construction at Preston New Road in Lancashire. It's not like conventional drilling, where one well can draw the gas or oil from a large area of permeable rock. Shale is 'tight', you need to crack it apart to make the hydrocarbons flow, so you need to get up close, drilling a great serious of spiders webs underground from a great many surface wells. The impact on local communities, farms and the environment will be significant. Ineos may one day plant grass over the site, but a well is forever, and well casings and cement deteriorate over time, risking leaks of both fluids and gases via the well bore and any faults the boreholes (vertical and lateral) may meet. The Secretary of State will likely over-rule decisions of local councils, just as he did in Lancashire. But yes, the council should insist on an Environmental Impact Assessment. This is a major industrial process, with documented risk of harm.